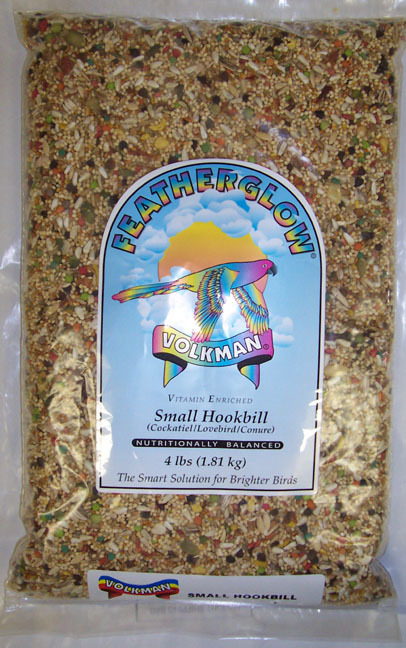 Featherglow Seed Mixture, Small Hookbill, Or Large Parrot. 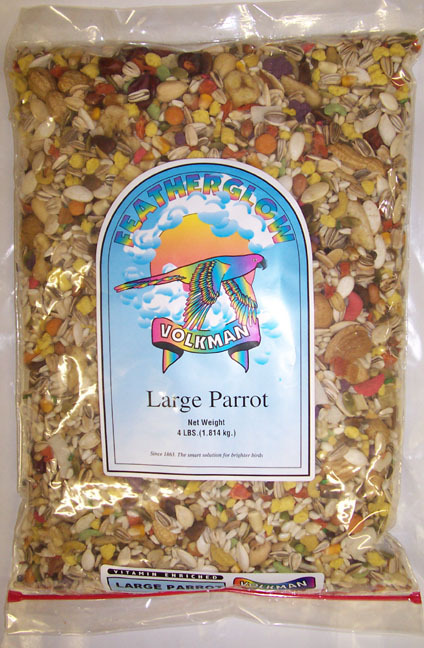 Treat your small hookbill such as a Cockatiel or Conure, or large parrot such as an Amazon to the finest and cleanest bird seed formula you could possibly get. What you get is a wide variety of tasty shapes and colors loaded with nutrition for a brightly feathered, healthy and happy bird.